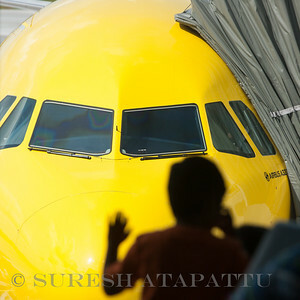 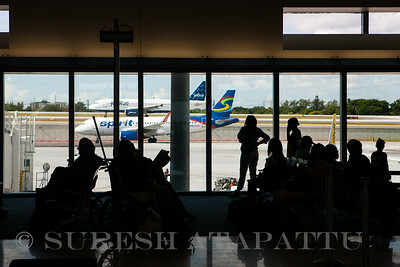 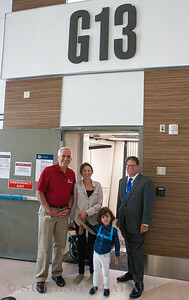 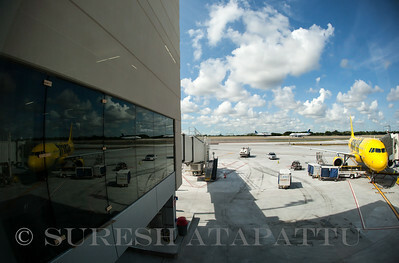 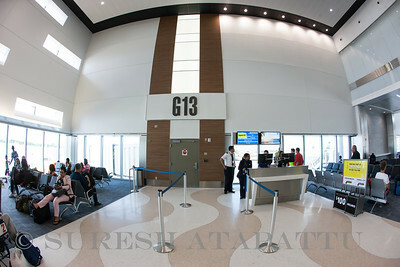 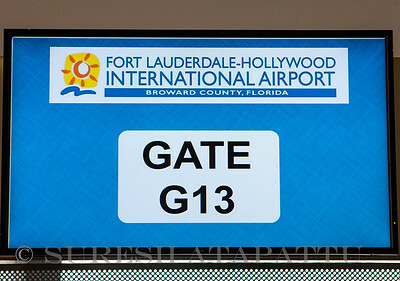 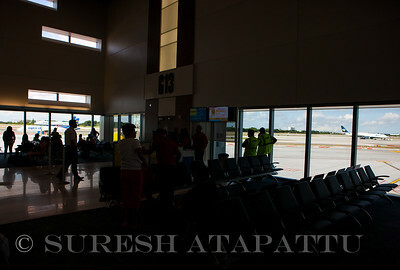 FLL G Concourse Terminal 4 opening. 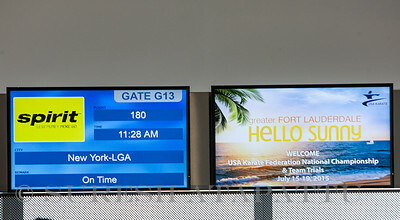 July 14th 2015 at 9:50 a.m. 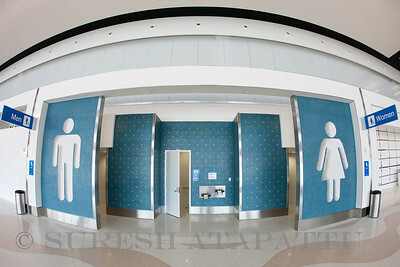 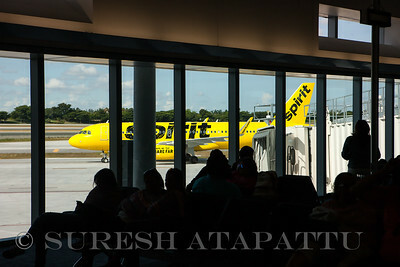 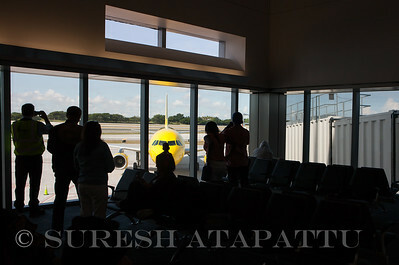 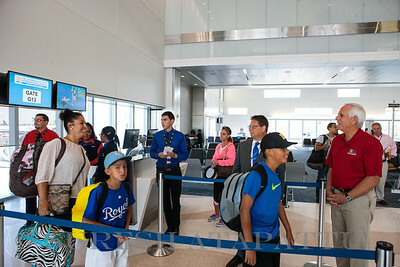 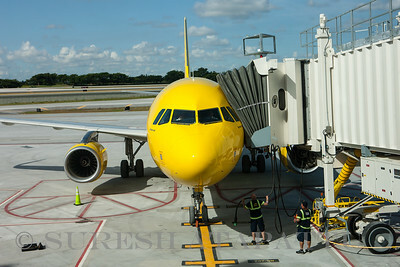 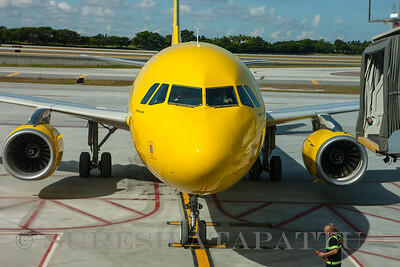 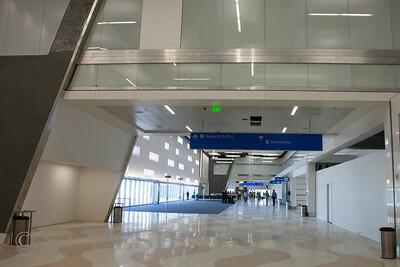 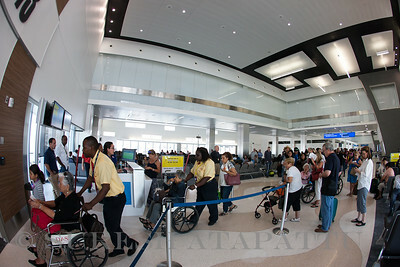 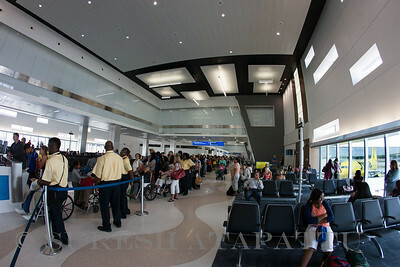 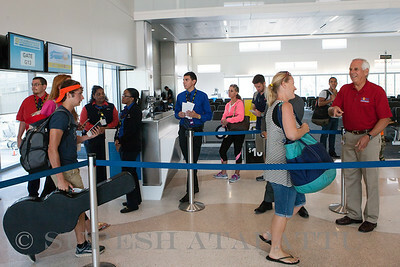 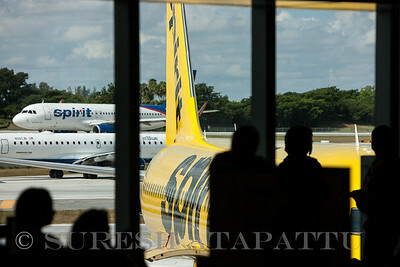 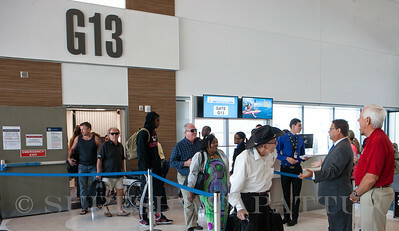 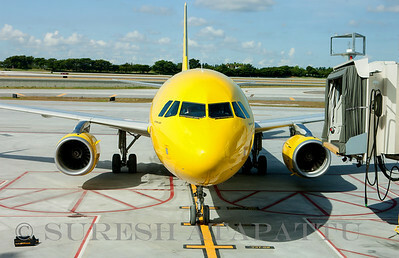 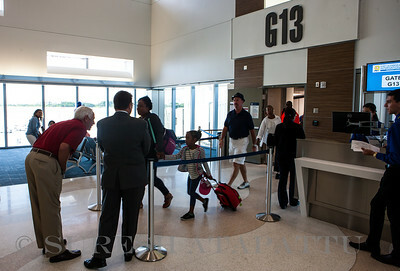 The Spirit Airlines flight from Myrtle Beach was the first to use the new Concourse.